Cemeteries, the final resting places dedicated to our bodies after death, reflect the spiritual beliefs and preferences of every culture allowing families and others a place to go for visiting, mourning, reflecting and memorializing the dead. The Imperial War Graves Commission were charged to care for all members of the Armed Forces who ‘died from wounds inflicted, accident occurring or disease contracted, while on active service whether on sea or land’. It was empowered to acquire and hold land for cemeteries and for permanent memorials where appropriate. It was enjoined to provide for burials, to erect and care for memorials, to keep accurate registers of the fallen and to look after those graves which lay outside cemeteries. 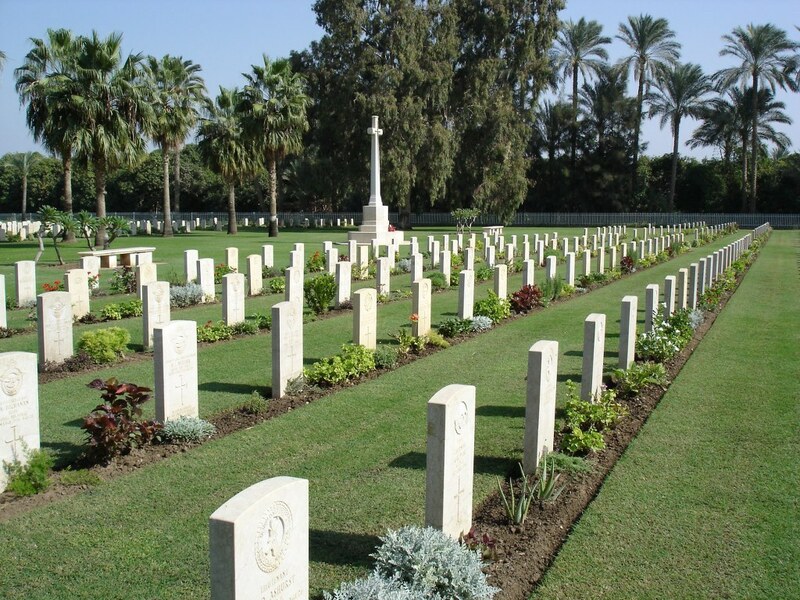 Whilst many people may only see a cemetery as just a place where the dead are laid to rest Egypt’s war cemeteries can be divided into distinct categories, each with their own individual histories. These sites are usually extensions to existing civil cemeteries and often used for the earliest burials or on the grounds of religious preference where the opportunity existed to inter them in an already dedicated burial place. These larger sites are found further to the rear and often situated where the main dressing stations and casualty clearance stations were located. Detailed analysis often indicates an upsurge of burials after documented engagements. 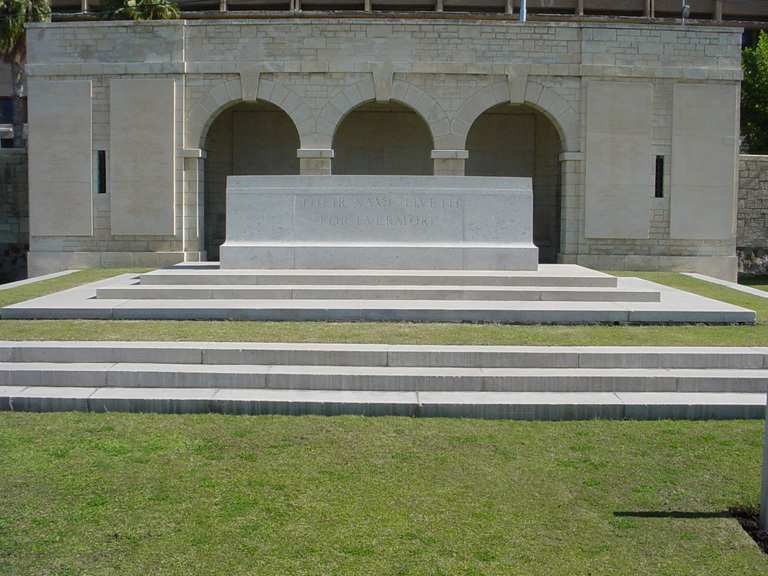 The layout tends to be regimented, in formal rows, and almost 100% of the interments are identified casualties. Interestingly, the Egyptian hospital cemeteries have been enlarged over time as burials were relocated from remote cemeteries where permanent maintenance would not have been possible on a longer term basis. Concentration cemeteries are very large sites, constructed and enlarged over time when battlefields were cleared and isolated cemeteries closed. 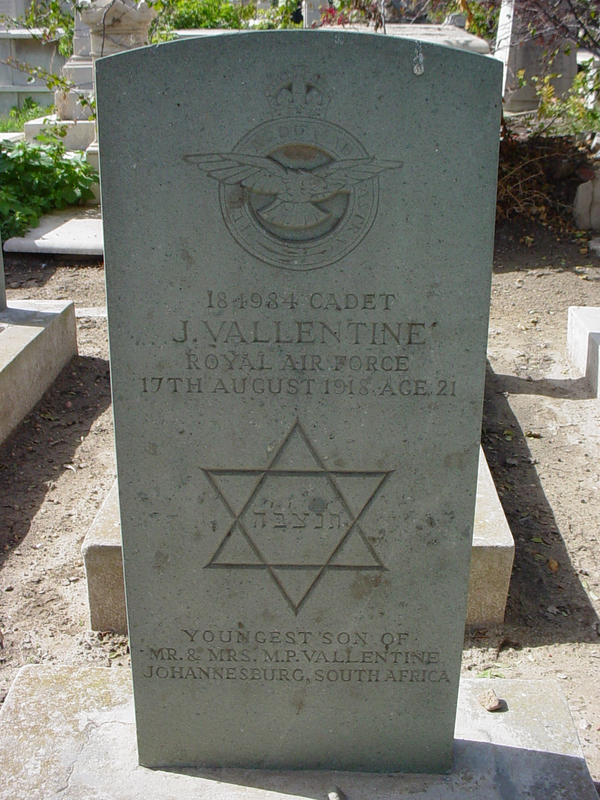 In some cases, concentration cemeteries were extensions of battlefield cemeteries and the earlier irregular pattern of burials can be easily identified in comparison to the concentration burials which tend to be regimented in their layout. 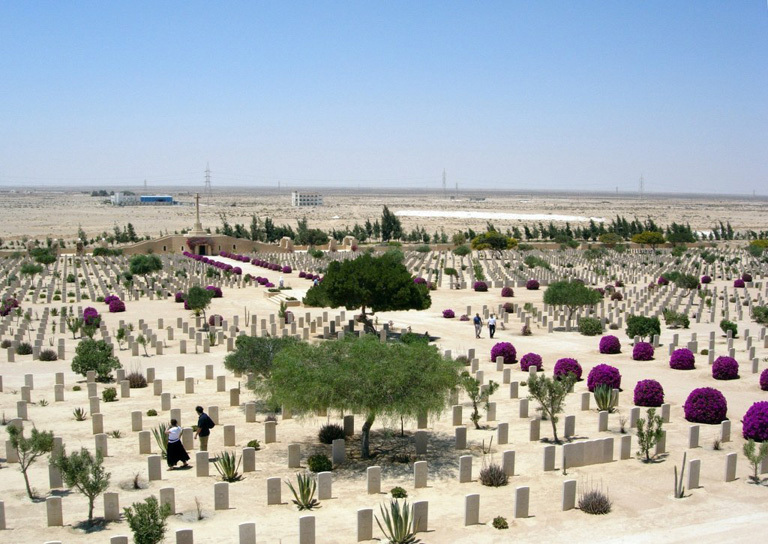 The cemetery at El Alamein, with over 6,000 burials, is one notable example as it contains the consolidated graves of men who died at all stages of the Western Desert campaigns and were brought in from a wide area. The construction of Egypt’s memorials express the enormity of human sacrifice in wartime and commemorate Commonwealth servicemen who died during the First and Second World Wars and have no known grave. The Chatby Memorial commemorates almost 1,000 Commonwealth servicemen who died during the First World War and have no other grave but the sea. Many of them were lost when hospital ships or transports were sunk in the Mediterranean, sailing to or from Alexandria. Others died of wounds or sickness while aboard such vessels and were buried at sea. Hello Ron – Chances are your Great Uncle may have been buried in either Cairo or Alexandria. What information do you have on him?